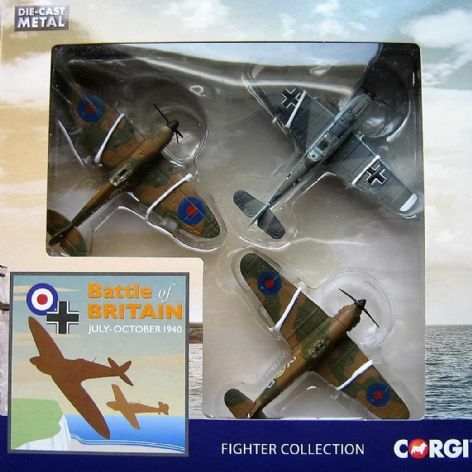 “What General Weygand has called the Battle of France is over... the Battle of Britain is about to begin." - Winston Churchill. After the evacuation of British and French soldiers from the beaches of Dunkirk and the subsequent fall of France in June 1940, Hitler expected Britain to seek an immediate armistice. Churchill’s steadfast refusal to negotiate peace led the German commanders to plan the invasion of Britain. Between July and September 1940 the Luftwaffe unleashed an unprecedented campaign over British soil in an attempt to secure air superiority over the RAF. 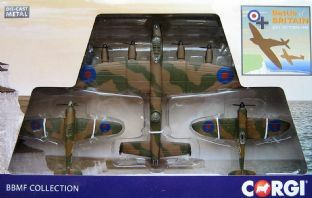 Throughout that hot summer, aircraft of the RAF and Luftwaffe fought in the clear blue skies over the English Channel and South East England. The Luftwaffe’s resounding defeat meant that Hitler was forced to cancel the planned invasion and the Battle of Britain proved to be a major turning point in Second World War. 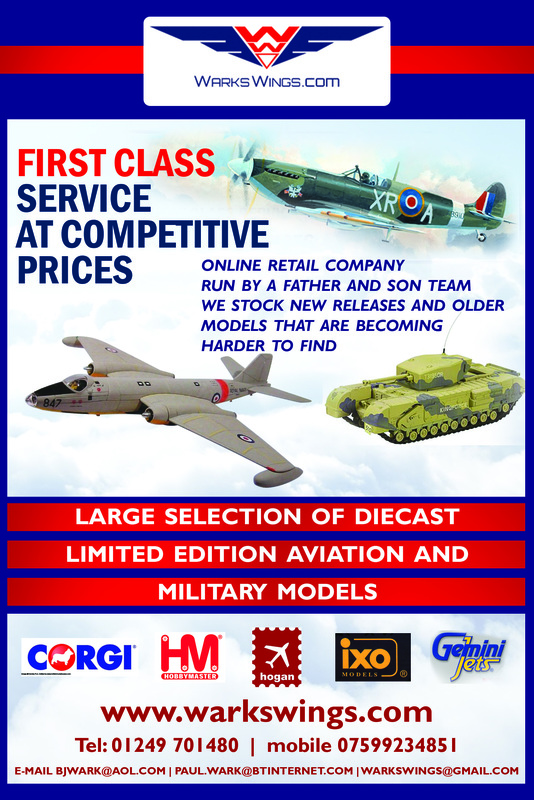 To commemorate the 75th anniversary of the Battle of Britain Corgi proudly presents this collection of three of the most recognisable aircraft from that time.